We seeking enthusiastic and highly motivated candidates for a challenging and fulfilling appointment as full-time Medical Consultant on a 2 year contract with the possibility of extension. Recognized basic Medical/Dental Degree and postgraduate qualification such as MRCP, MRCS, MRCOG, FRCP, FRCS, FRCOG or its equivalent. Minimum 5 years of relevant working experience after post-graduate qualification/s. Possess or eligible for full registration with the Maldives Medical Council. 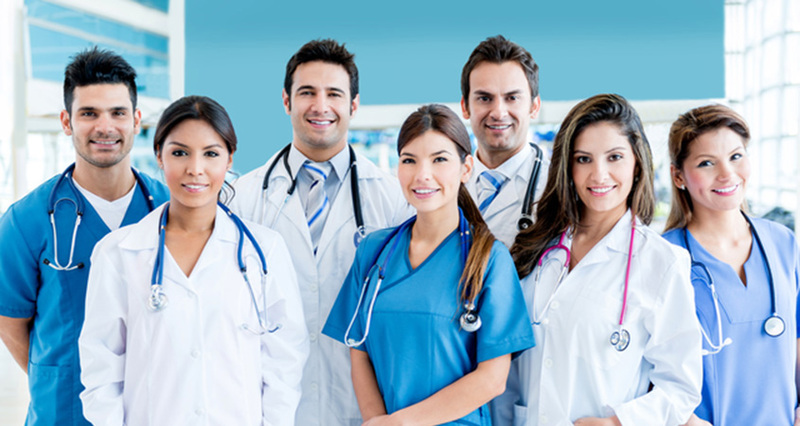 Able to obtain membership with an approved medical protection association. Professional with integrity and adherence to the highest ethics of the profession. Able to work independently and efficiently with a team of nurses and allied health staff. Able to work in an international multi-cultural environment. Consultants who are interested to bring their current team members onboard are highly encouraged. Junior Consultants who would like to work together with Senior Consultants are encouraged to apply. To apply, please submit your application using the contact from on the sidebar. Contact information such as email address, mobile/telephone number, etc. The files above need to be in either jpg, doc, docx, pdf or zip formats and should not exceed 10MB each.